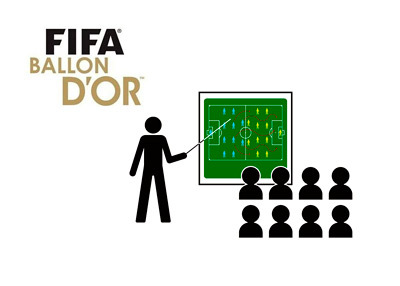 Three managers have been voted in as the FIFA Ballon d'Or top men in the business during the 2012/13 season. One of them will win the prestigious, Coach of the Year, trophy on January 13th, 2014. Jupp Heynckes who lead Bayern Munich to a famous treble last season is the huge favourite to win the award at 1/50. Sir Alex Ferguson, who retired after an epic career at Manchester United with an impressive season in the English Premier League, is the second favourite at 20/1, while Jurgen Klopp, who put together a Borussia Dortmund team with limited resources and took them all the way to the UEFA Champions League final, is the third in line at 33/1. Sounds like Jupp Heynckes is this year's winner.